Soccer Box - Who Are We? Soccer Box has been supplying football shirts to supporters around the world since 1997. 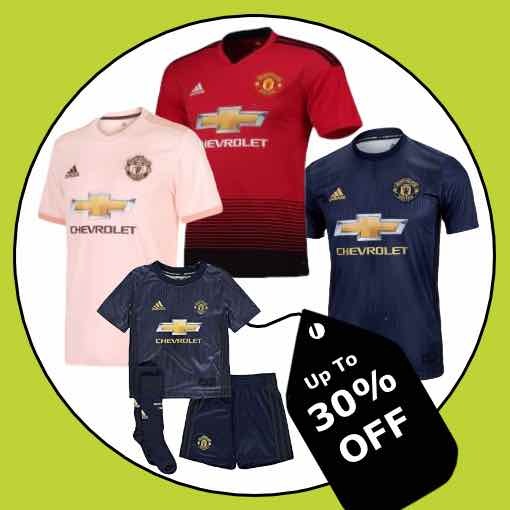 We have a close working relationships with all the big football manufacturers including Nike, Adidas, Puma, New Balance, Under Armour and others ensuring that we only sell official shirts, kit and accessories. As a company every member of our team strives to ensure excellence. 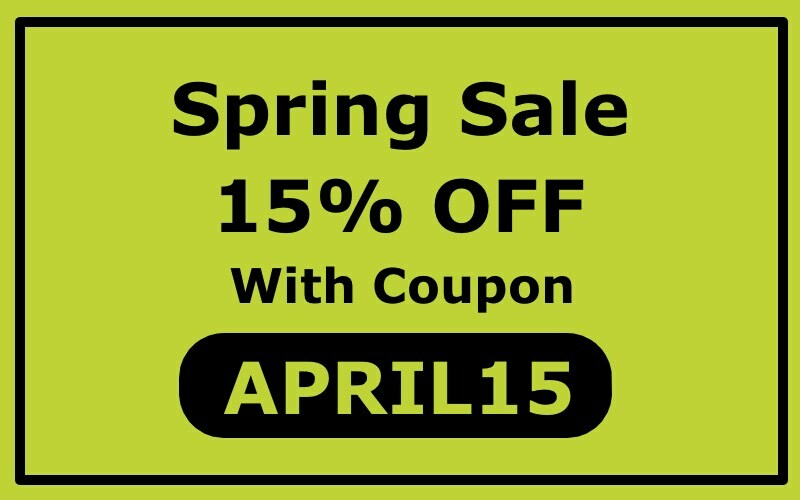 We want every customer to feel valued, and confident in ordering with us. Our customer service team is available by phone during business hours, or email and on social media for any pre or post order queries you may have. 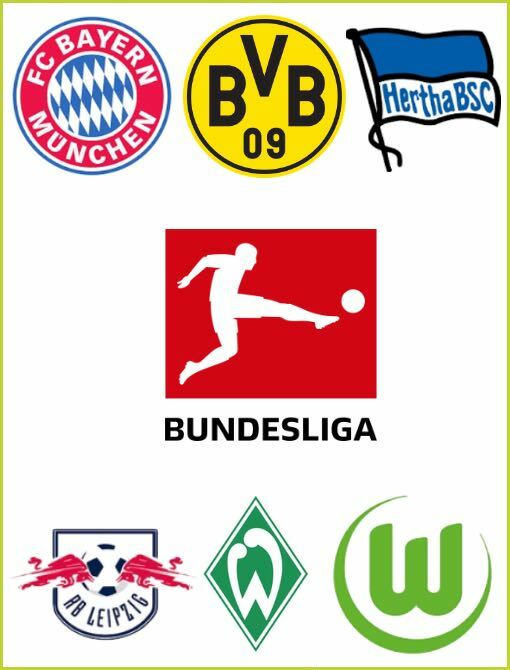 Here at Soccer Box we love football. We recognize the mass popularity of the ‘beautiful game’ Whether you call it football or soccer, passion for the game, support for club and international team’s is a shared hobby for hundreds of millions of people in every corner of the world. 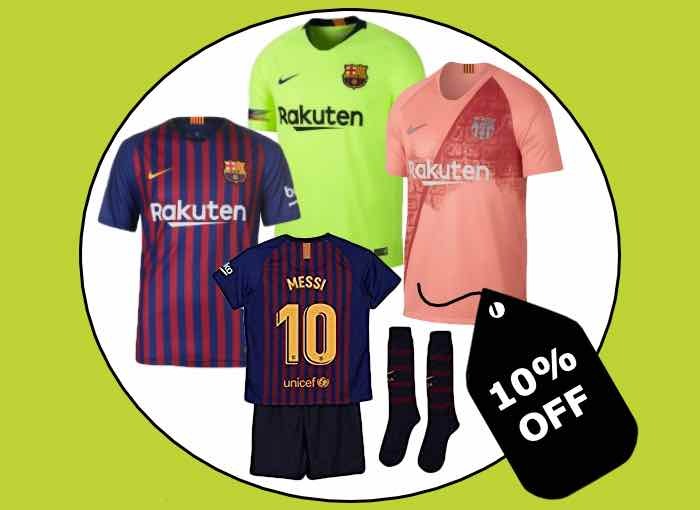 The most popular way of identifying yourself as a supporter of any given team is by wearing a football shirt, and that is where Soccer Box excels. 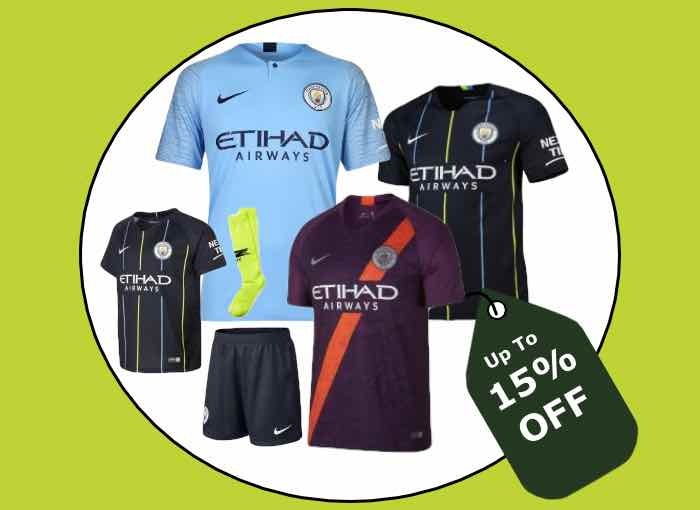 We stock not only soccer jerseys but shorts, socks, training kit and accessories for club and national team’s around the world. 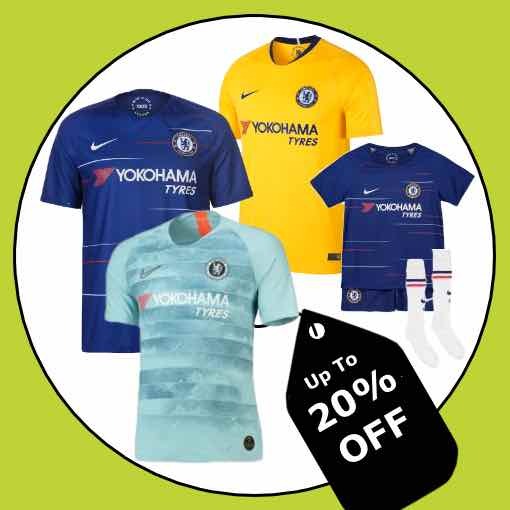 If you’re looking for a football shirt shopping with us is secure, easy and with fast worldwide shipping accessible everywhere. 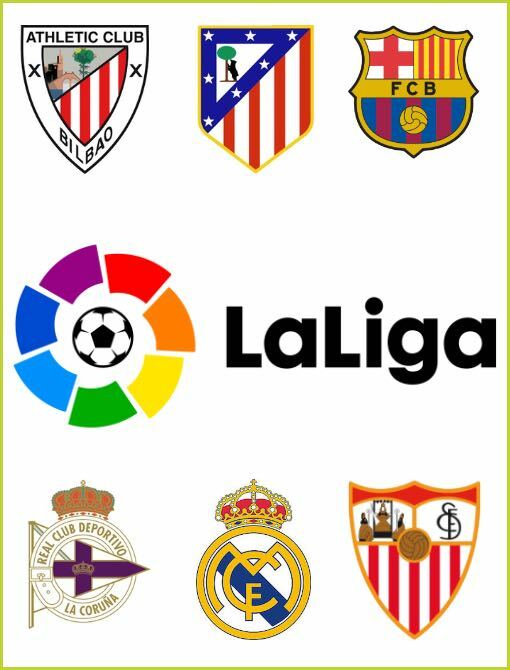 Of course these leagues include some of the biggest and greatest team’s in club football, and we stock shirts for all of your favourites. 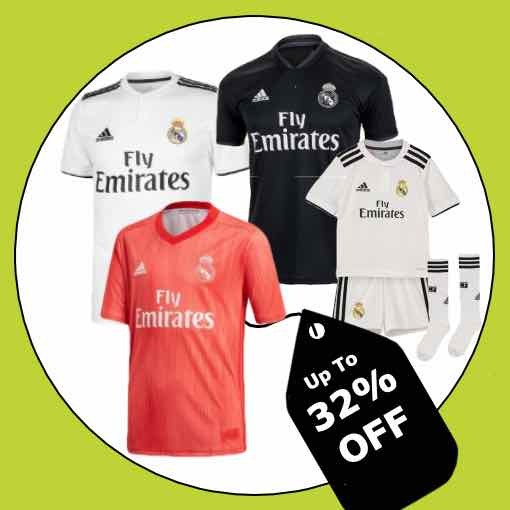 A Barcelona jersey, Real Madrid kit, Manchester United shirt, Chelsea training top, Bayern Munich accessories and all the latest merchandise for Juventus, PSG, Ajax and others is available right here at your one stop football store, Soccer Box. In fact we stock football shirts, kit and accessories for over 120 club teams not just in Europe, but from every Country possible. 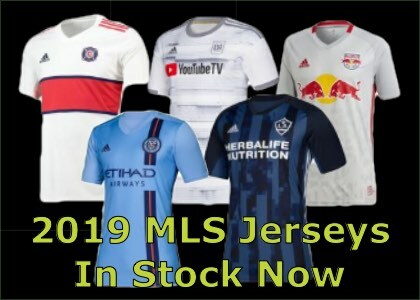 We have a selection of American Major League Soccer jerseys as well as club shirts for several South American football leagues. We stock shirts and kit for these and many more teams that have competed throughout the history of the competition. 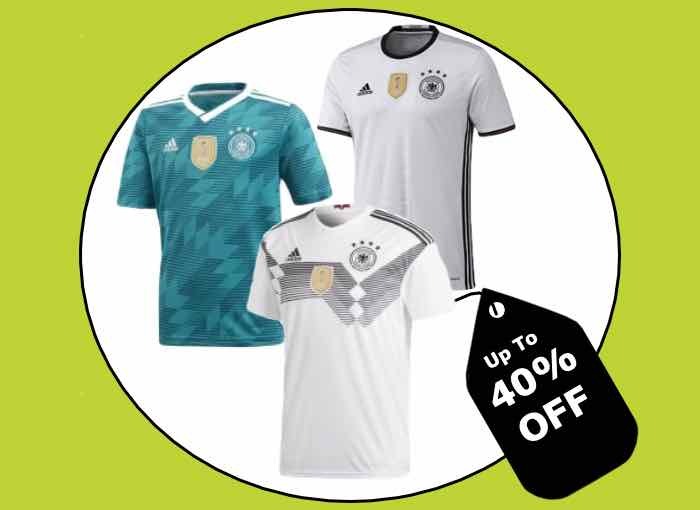 You will find a fantastic selection of football shirts for national teams from all Countries, and every FIFA confederation. 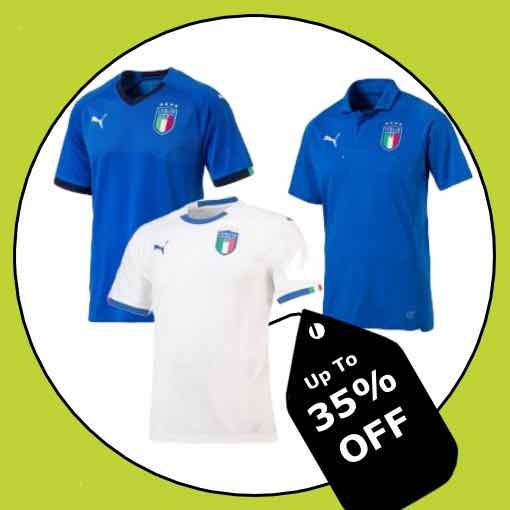 In fact we stock football kit for over 50 national teams. When you order your team’s football shirts with us we can often offer you the option to add a name and number to your jersey. 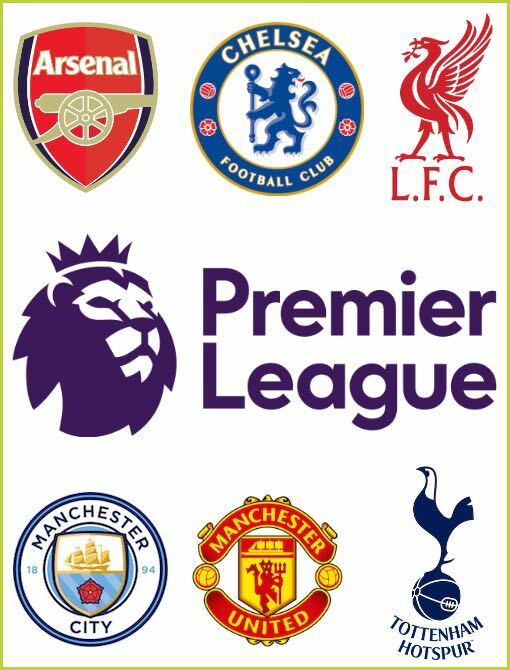 We stock official Premier League lettering and sleeve patches enabling you to pick the player of your choice and their squad number or personalize with the name of your choice. We also offer lettering for selected other team’s including Barcelona and Real Madrid, and we often stock name blocks for the most popular players of club and national teams. Our shirt printing service allows you personalization for a small additional cost. 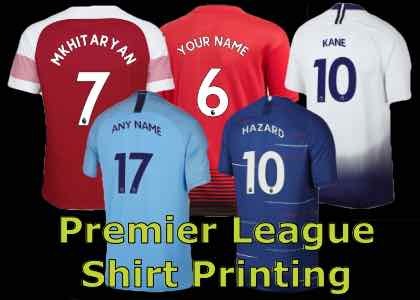 Our fully trained team of printing specialists applies all lettering to ensure that your jersey looks fantastic. Adding a name and number won’t delay the dispatch of your jersey and orders placed before 1pm are still eligible for express shipping options. 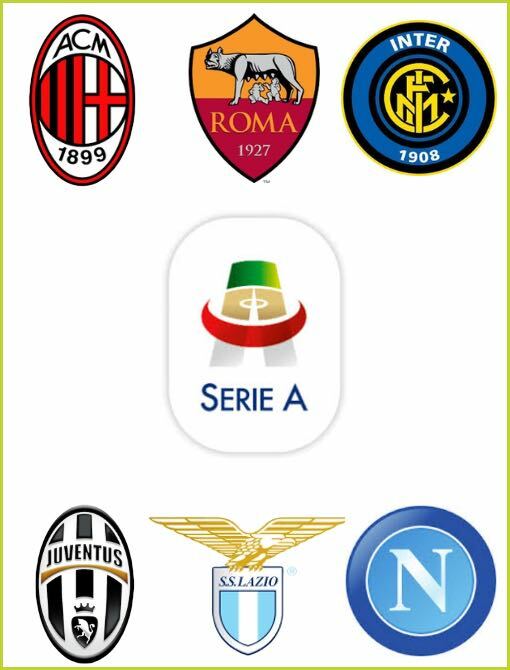 As a football supporter you will be familiar with the immense range of leagues and tournaments that are played throughout every season. 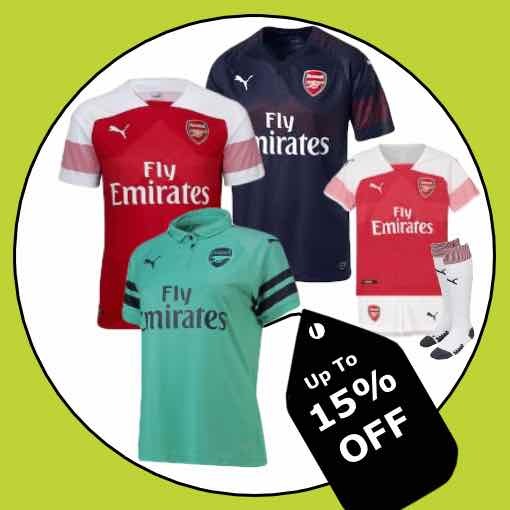 We aim to stock as many of the shirts as possible for the club team’s who compete in the major European tournaments, which are the UEFA Champions League and Europa Cup. 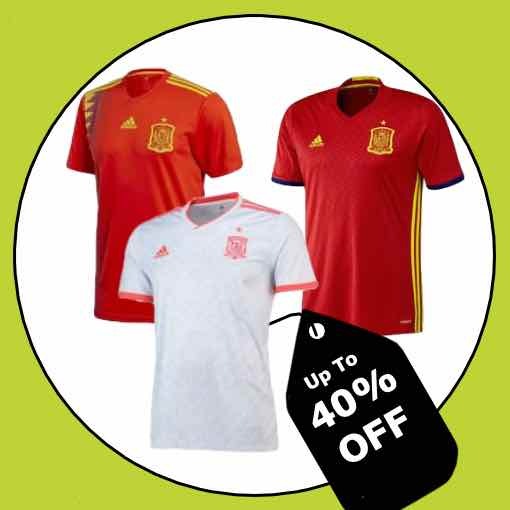 We also stock national jerseys and celebrate with fans around the planet during FIFA World Cup tournaments, as well as regional competitions including the UEFA European Championships, African Nations Cup and Copa America. As well as supplying football shirts, kit and accessories for over 170 teams we are passionate about bringing you the latest football news. The Soccer Box blog has a wealth of stories and information and is a must read resource for fans of every team. We look at tactics, management, and recognize the achievements and transfers of individual players and much more. 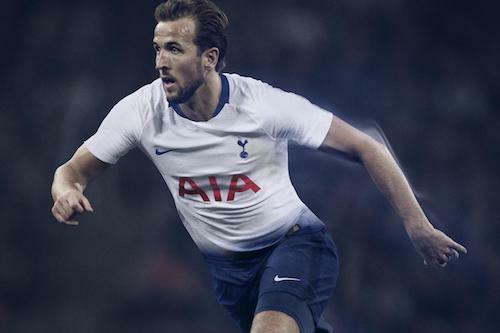 Don’t forget to follow us on social media too, where you can also keep up to date with football gossip, find out about kit launches and watch video reviews of the latest kit releases. Take a look at our five-star trust-pilot ratings and the latest reviews from happy shoppers around the globe. 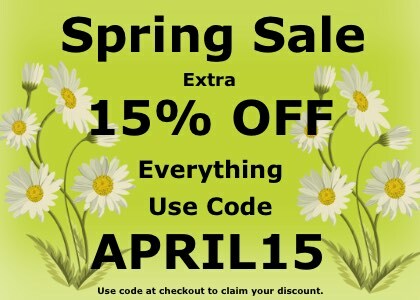 And don’t forget give us a call or send us an email and we will always be happy to help you. Recently we have looked into the impressive careers of footballers through time and how they transformed their career from the pitch to a managerial position. And one of the most significant managers of Premier League history is Sir Alex Ferguson, with his knighthoods and outstanding track record of club success; within this article we are going to explore the managerial career of the Red Devils figurehead. Although he is now retired from his position, we will acknowledge the evolution of his career in the football world along with the awards and trophies he has gained thanks to his managing expertise. 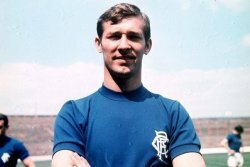 So if you want to find out more about Sir Alex Ferguson, then keep on reading this post! Since the early 90s, David Beckham has become a household name in the soccer community and has taken Europe and the USA by storm. From his expertise on the pitch playing for a range of Premier League, LA Liga, Serie A and Ligue 1 squads, to shaping the football scene over in the States, he is possibly one of the most popular and well-known figures of the 21st Century. Within this article we are going to take a look into the impressive career of Beckham on and off the pitch. So if you want to find out more about this significant soccer player, then keep on reading!